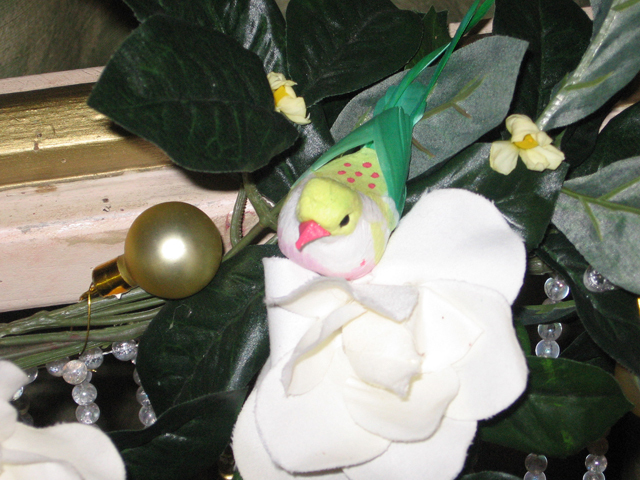 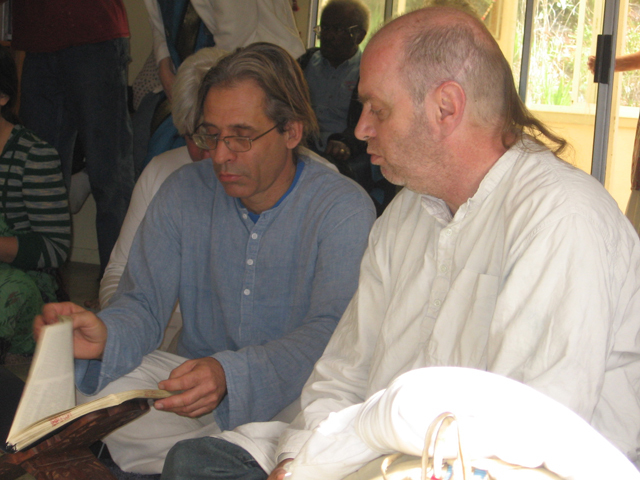 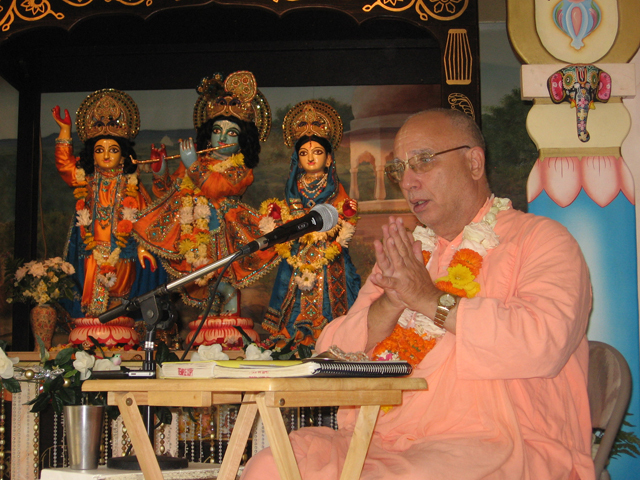 In February 2012 we celebrated the Divine Appearance of Om Vishnupad Srila Bhaktisiddhanta Saraswati Thakur. 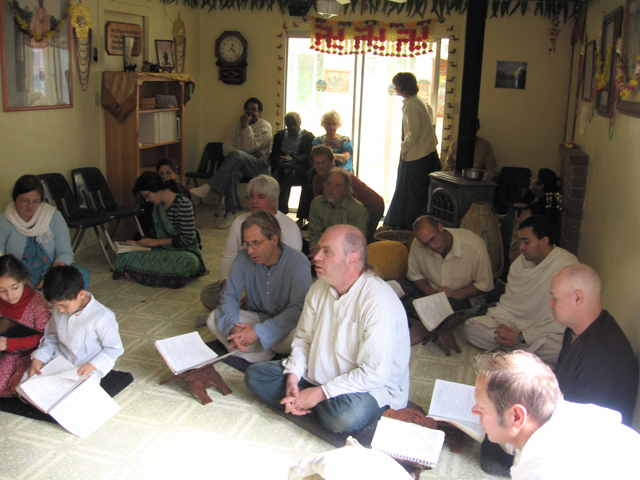 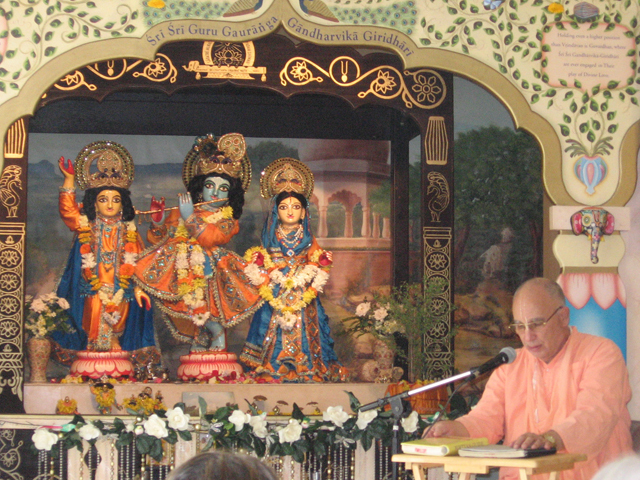 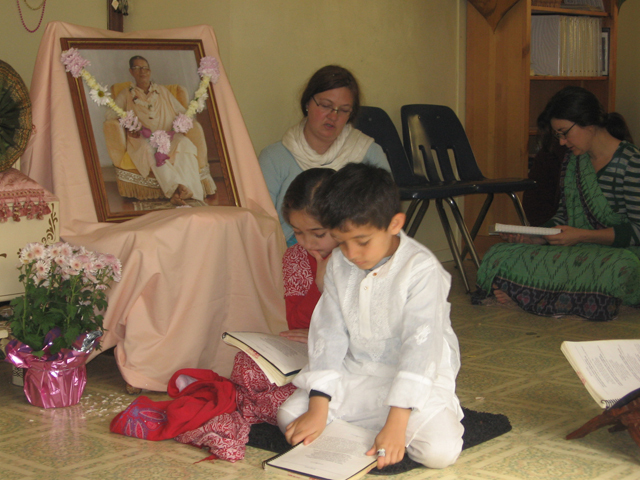 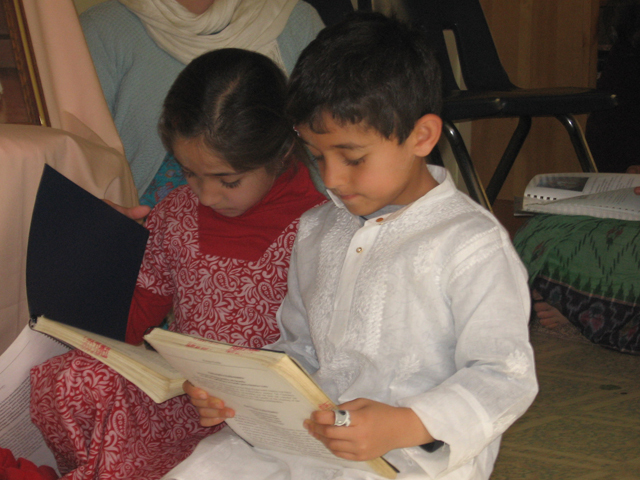 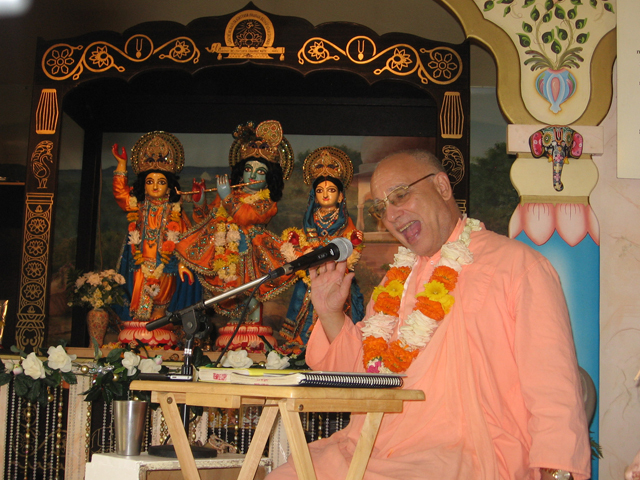 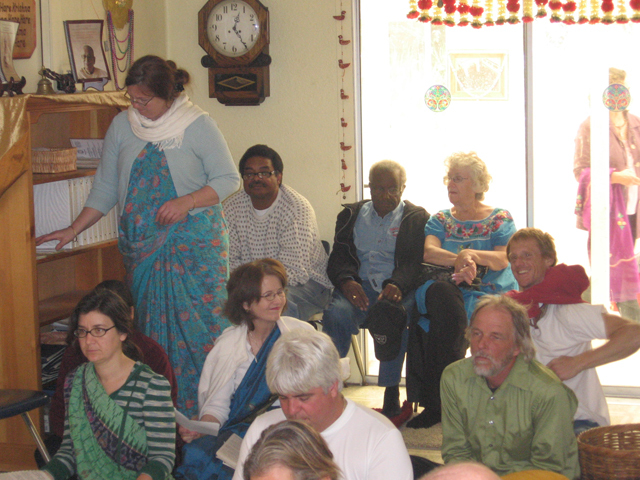 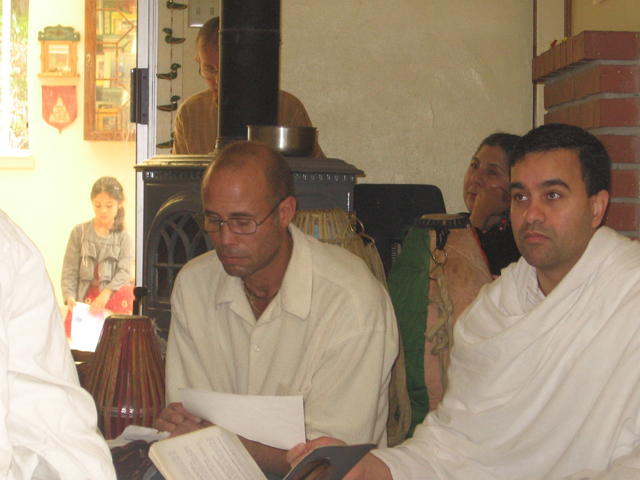 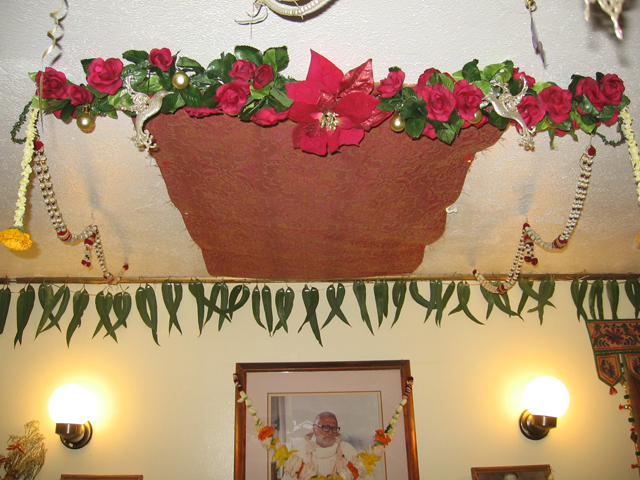 Here are some photographs of the festival held at the Soquel Seva Ashram along with some short (3 minute) video clips of Srila Janardan Maharaj’s talk. 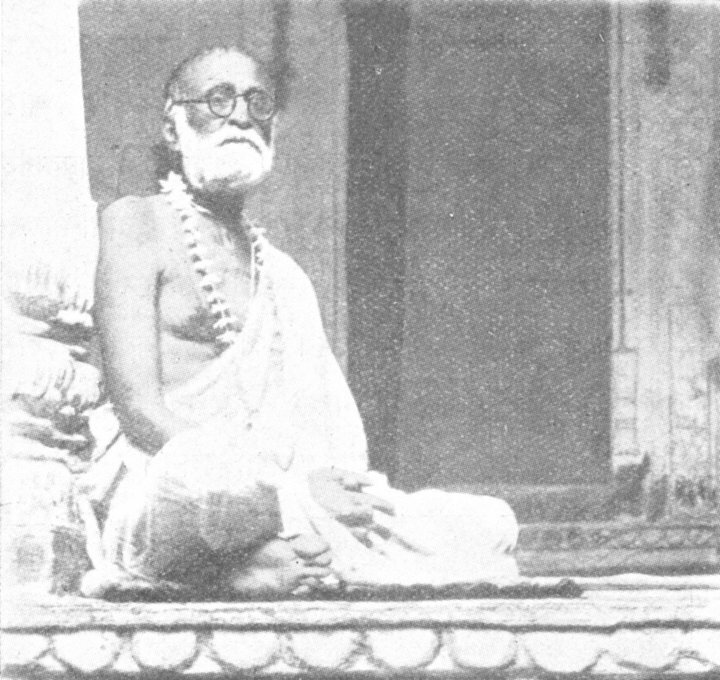 Scroll all the way to the bottom of this page to view or download a pdf of a biography of Srila Bhaktisiddhanta Saraswati Thakur prepared by Parama Bhakti Devi Dasi for Sri Chaitanya Saraswat Math.